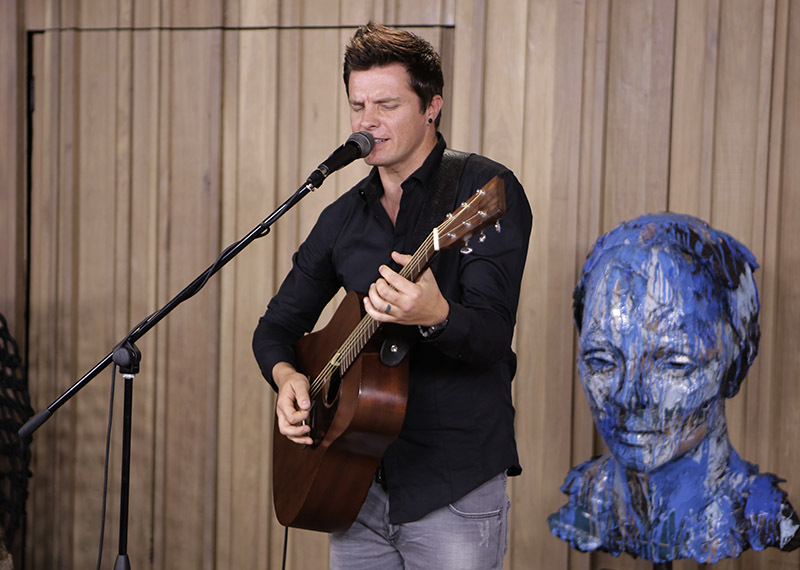 Elvis Blue was born and raised in Johannesburg, South Africa. His passion for music was already evident in his childhood when he listened to his mother’s cassettes on his Walkman until the batteries gave up the ghost. After failing miserably as a waiter he started creating music when he was 16 years old. He bought a guitar and learned to play off the internet. Singing on the streets of Johannesburg for pocket money through high school was also a great way to raise money for overseas adventures. In his school years he played in several bands. He matriculated from Linden High school and travelled overseas, busking on the streets of London and Scotland. 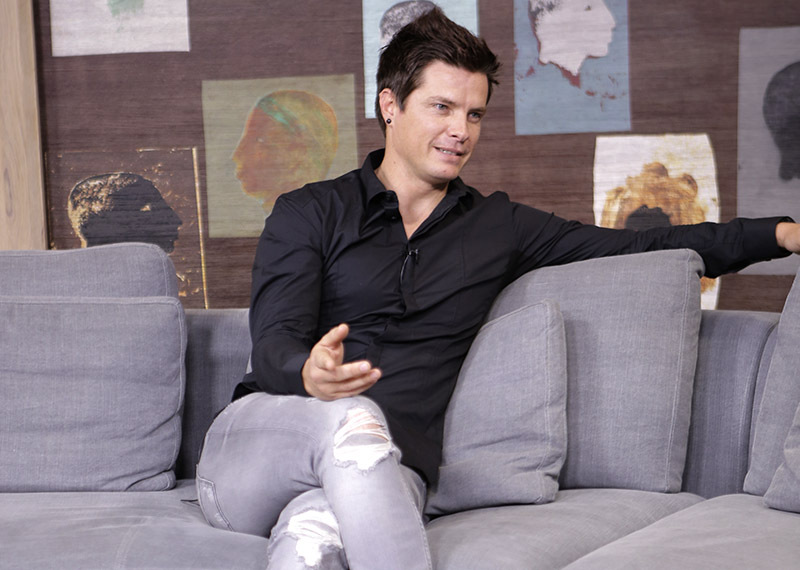 In 2010, Elvis Blue took part in 6th season of the reality show, Idols South Africa and was announced winner during the final held on 2 November 2010. He won with 64% of the votes. Elvis made Idols history by sharing his winnings with runner up Lloyd Cele.